The International Compost Awareness Week Committee of the US Composting Council has opened the Call for Entries for the 2016 International Compost Awareness Week (ICAW) Poster Contest. This is US Composting Council’s 14th Annual Poster Contest and the theme is “Compost! The Soil and Water Connection“. Anyone who wishes to share their artistic creativity to promote the 2016 theme is invited to participate. 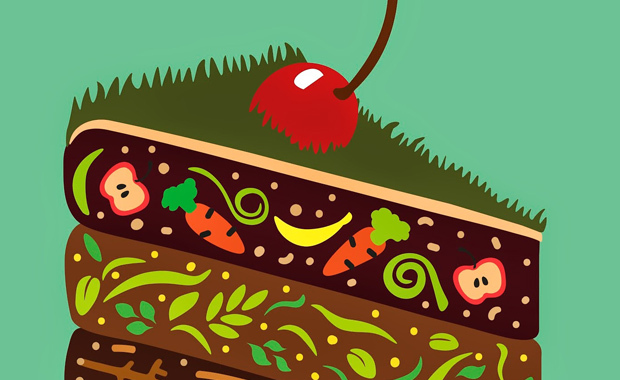 The winning poster will be used to promote International Compost Awareness Week 2016 — scheduled for 1-7 May, 2016 — and the winner will receive a $500 savings bond prize. US Composting Council invites municipal, facility, or state agency representatives and industry professionals to join in the fun, along with students, youth groups, commercial composters, green industry businesses, gardeners, environmentalists, everyone! Whether or not you have celebrated or been involved in ICAW in the past, you are invited to participate this year. Entries are limited to one original submission per artist.